Dr. Hess was born in Rochester, Minnesota and raised in the Midwest, mostly Iowa City. She received a BS in Liberal Studies from Iowa State. She then graduated from Ohio College of Podiatric Medicine in Cleveland, Ohio. 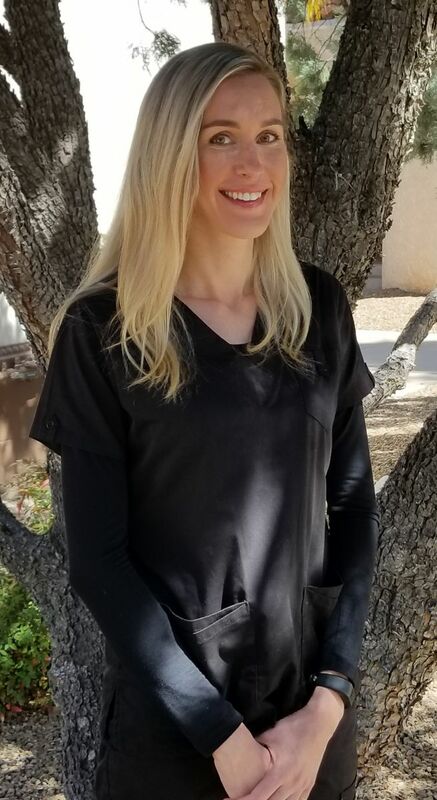 Dr. Hess went on to complete a 3-year surgical residency at the VA Hospital in Tucson, where she served as Chief Resident in her final year. Dr. Hess is a Diplomat of the American Board of Podiatric Surgery and Board Certified in Foot Surgery by the American Board of Foot and Ankle Surgery. In addition to seeing patients at Nelson Foot Clinic, Dr. Hess regularly provides consultation services to local nursing homes. Dr. Hess's clinical interests includes treatment of plantar fasciitis, ingrown toenails, neuromas, fungal toenails, skin lesions, and diabetic foot ulcerations. She also performs corrective surgery, including bunion deformities, hammertoes, and other soft tissue and bony pathologies. 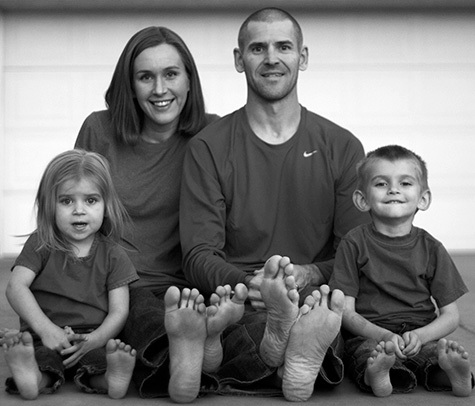 Dr. Hess is married and is the mother to two children. In her spare time she takes advantage of the natural beauty of Tucson by hiking, biking, and camping with her husband and children. Graduated from Iowa State, BS in Liberal Studies. Served as chief resident in her final year.